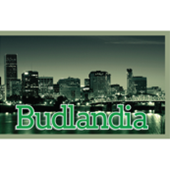 Based in northern California, Happy Lil’ Trees is a medical marijuana dispensary. 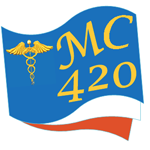 Their signature strain, Sonoma Coma, has won the collective a number of awards. Happy Lil’ Trees may no longer be in operation. 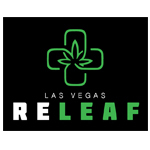 Las Vegas ReLeaf is a Nevada medical marijuana dispensary located in Las Vegas, dedicated to helping medical marijuana patients receive the medical cannabis they need, while providing them with the respect, care & relief they deserve.